Thursday, very early in the morning, found me stumbling around in an unfamiliar room, getting ready for the day while trying to shake away the last traces of sleep. 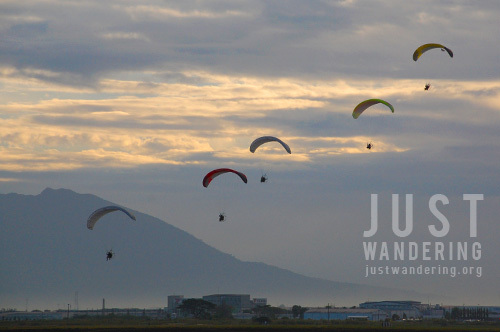 It was the first day of the 17th Philippine International Hot Air Balloon Fiesta, and it’s one event you wouldn’t want to be late for. I was lucky that I still managed to get some sleep, as Caltex, our host for this trip, billeted us at the Hotel Vida in Clark, so we can be at the venue before the crack of dawn. It was still dark when we pulled up to the field, but the traffic was starting to build and the parking lot was quickly filling up. Though there are activities almost every hour for the next four days, the highlight was the flight of the hot air balloons. Watching these huge balloons inflate and take flight are worth sacrificing a couple of hour’s sleep. 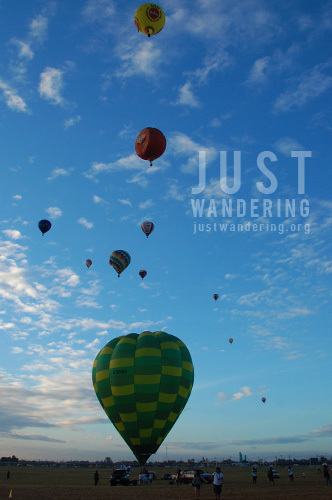 Hot air balloons are not a common sight in the Philippines, and seeing them just once a year brings wonder and joy, even to those just watching from the ground. Caltex has been supporting the hot air balloon fiesta for years. On the eve of the first day, they launched the online game Captain Bubbly’s Enjoyable Journey, that lets players “fly” a balloon through the Philippines. Players earn points at each stage, which they can donate to a chosen charity: Project Seahorse Foundation (PSF) for environment, Smokey Mountain Team for sports and Hospicio de San Jose (HSJ) for education. To play the game, just Like the Caltex Philippines page on Facebook, and then click on the Captain Bubbly tab. Full game and donation mechanics can be viewed here. RELATED: Are you a Happy Filipino? Love the post Nina.I still have to experience it coz I always barely get back whenever it is time for the Hot Air Balloons.It’s planning to do it next year – actual flying!! 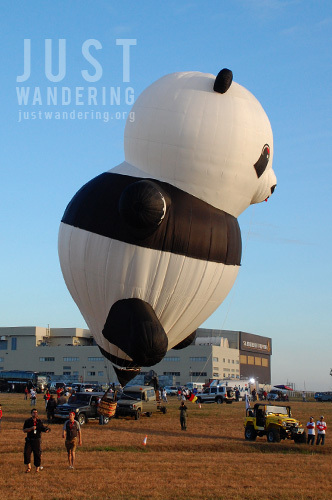 i’ve worked in pampanga for almost a year pero di ko man lang naexperience yang hot air balloon fiesta na yan. hopefully, next year! and iisahin ko ang bawat pulo ng pinas.